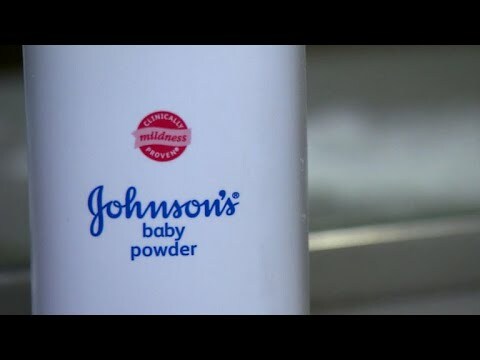 A jury has awarded nearly $4.7 billion in damages to a group of women who said Johnson & Johnson talcum products caused them to develop ovarian cancer. 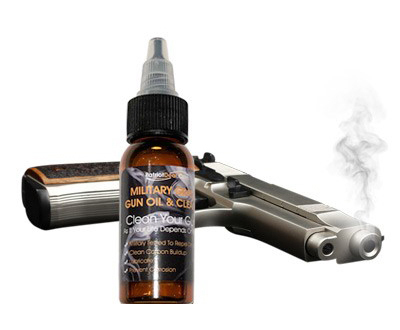 But the company is still facing thousands of cases involving its baby powder. CBS News national correspondent Jericka Duncan reports.